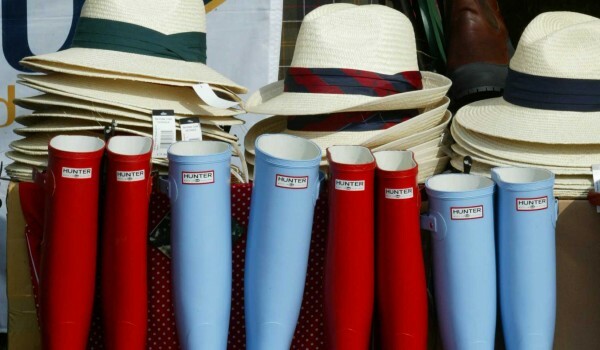 The CLA Game Fair is a celebration of British country sports. Taking place at Harewood between the 31st July and 2nd August, the event will attract over 100,000 visitors during the weekend. Here are some hints and tips to help you enjoy your visit. Ticket prices vary depending on what you need! Please visit the CLA Game Fair website for details. Please follow yellow event signage to direct you to a suitable car park. Please switch off Sat Nav once you see yellow event signage as routes will be changed to help traffic flow during the event. Forward parking will be provided for holders of blue disabled parking badges in Car Park A near the Main Arch on the A61. Please follow event signage to direct you as routes will be changed to help traffic flow during the event. Mobility scooters are available to hire in Car Park A. All are pre-booked in advance. For more information, contact Event Mobility on 01386 725391, info@eventmobility.org.uk and visit their website at www.eventmobility.org.uk . Please note, bookings cannot be made over the phone. Can I get cash out at the event? Yes! The mobile bank facilities are near the Main Arena, the Working Dog Ring, the Members Enclosure and Entrance A. Dogs are welcome on the Showground and must be on leads at all times. There are dog waste bags given out at the Entrances and there are dog waste bins located around the site. There’s even a Dog Crèche and vet located near the International Gundog Arena Grandstand. The Show officially opens at 09:00 but the gates are open and breakfast is served from 06:00. Trade stands and features open from 9:00. to 18:00 (19:30 on Friday if exhibitors wish to remain open). 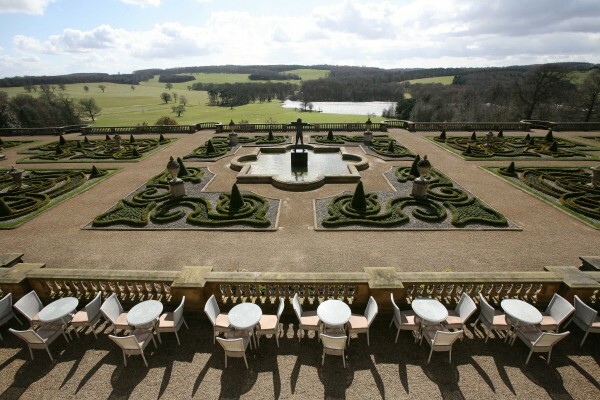 Can I visit Harewood House? The House will be closed on Friday 31st July for a private event. You can visit on the 1st and 2nd August between 12am – 4pm. There is an entrance fee of £5 per person to enter the House. This will give you have access to the State Floor and Below Stairs. Please note, last admission to the House will be 15:30. Will we be able to visit the gardens and grounds? 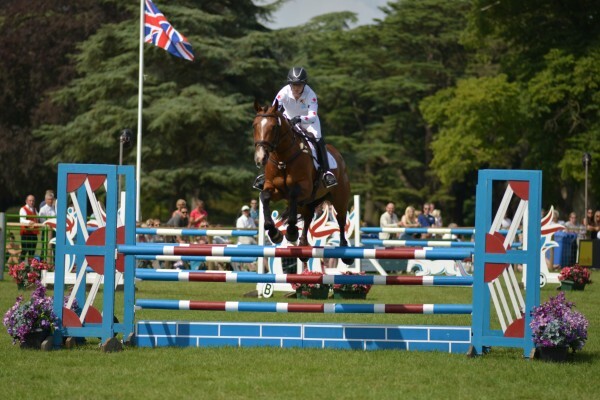 Harewood’s grounds will be open throughout the Game Fair! Please enjoy the Terrace, Adventure Playground and more. I'm a Harewood Member. Can I come for free as part of my membership? The CLA Game Fair is not included as part of your Harewood Membership. As this is such a major event using most of Harewood’s land, access to Harewood between 31st July and 2nd August will require you to purchase a CLA Game Fair ticket. Don’t forget to bring your membership card if you do visit. You will be treated to VIP access to the CLA Members Enclosure!